In 2017, Samoa's Parliament Made Libel a Crime. How Will This Affect Bloggers and Social Media? The Crimes Amendment Bill features a new part (9A), following Section 117, that proscribes “crimes against a person’s reputation.” A person found guilty of violating this law faces a three-month prison term. 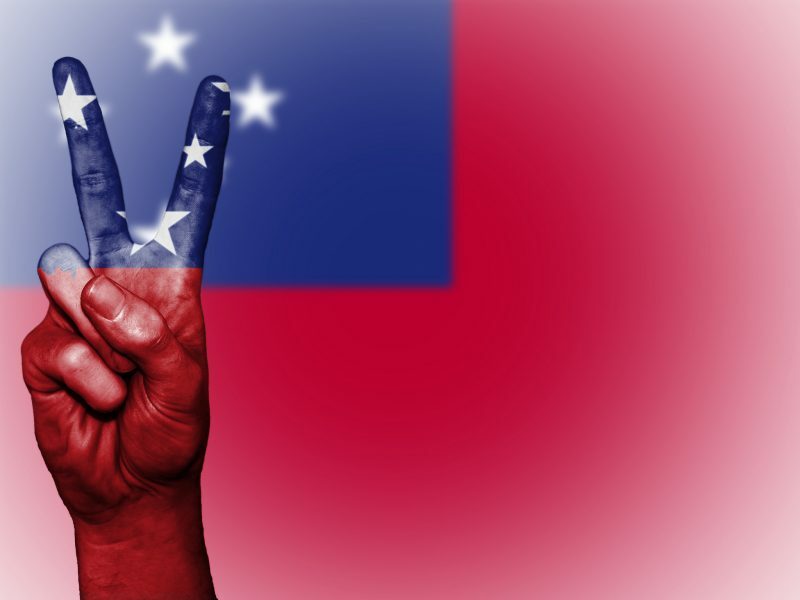 But Tuilaepa added that the law will be used against anonymous bloggers and Facebook users who spread lies and misinformation. He cited the blogger Ole Palemia , who has been writing posts accusing politicians of corruption, sexual assault, and abuse of power without providing evidence. In November 2017, Tuilaepa suggested that someone should hire hackers to track down the person or people behind this anonymous blog. Mata'afa Keni Lesa, the editor of local news outlet the Samoa Observer, called  the new law a “stunt” that will not catch faceless bloggers. The group said that ethics  complaints against journalists can be addressed by media outlets or the Samoa Media Council instead of filing libel charges. Misa wrote in Pacific Journalism Review that as of July 2016, Samoa has 18 media outlets  with a total number of 43 reporters.